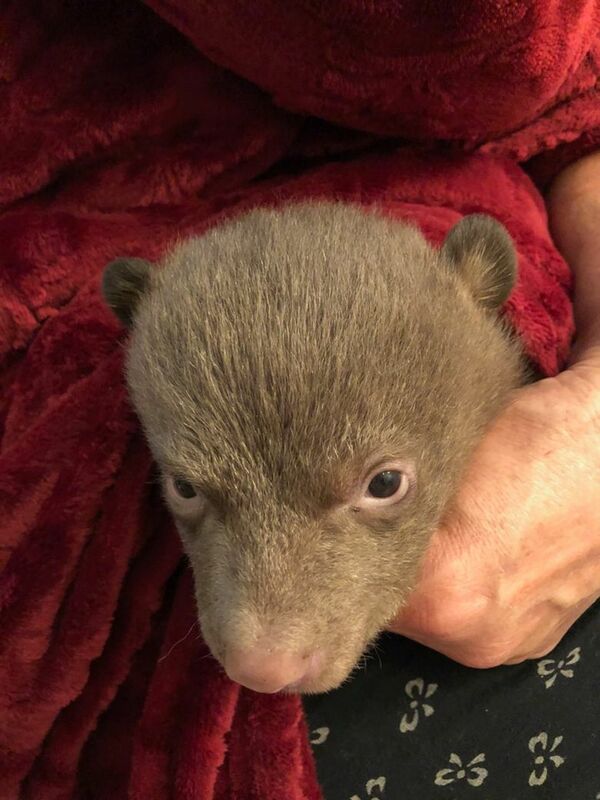 The California Department of Fish and Wildlife asked on Twitter for the public’s help in learning more about the cubs. The cubs were found in Siskiyou County along Highway 96, which runs through Klamath National Forest, a 1.7 million-acre forest that has a resident population of black bears. Wildlife officers believe one or more people might be responsible for separating the cubs from their mother. 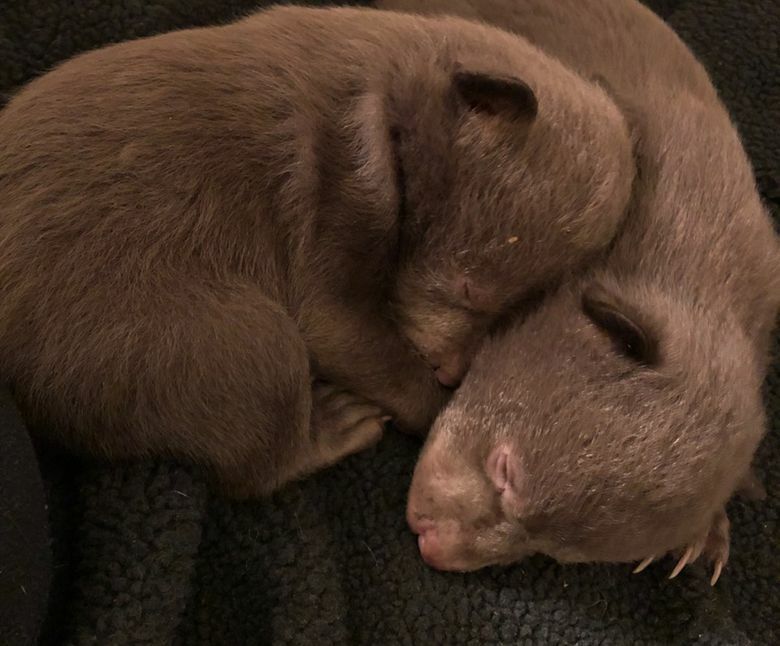 The youngsters are being cared for at Lake Tahoe Wildlife Care, a nonprofit volunteer organization that operates under permits from both state and federal wildlife agencies, according to its website.